Souls recognize each other by vibes, not appearances. My name is Maria Hansen. I’m a Licensed Esthetician and the owner of Soulmate Skin. It doesn’t matter who we are, how old we are, or what we do, we all want to feel good about ourselves. Skin is the largest organ of our body, and it reflects everything and anything that happens to us. Stress, illness, hormonal change, age change, season change… our skin, like a mirror, shows it all. Skin care is very important for our emotional and physical well being, our self esteem and confidence. When our skin is glowing and our complexion is radiant, we feel good. I use natural, yet clinical skin care ingredients , enzymes and peels, in addition to microdermabrasion, LED light therapy, and microcurrent. A regular facial treatment, along with a recommended home care routine, is essential to achieving your best skin. While we’re caring for your skin, let’s give your soul a little love too. You would be amazed at what a little “me” time can do for your well being. So come in, relax, and forget about the world outside for the time that you’re with me. YOU deserve it! 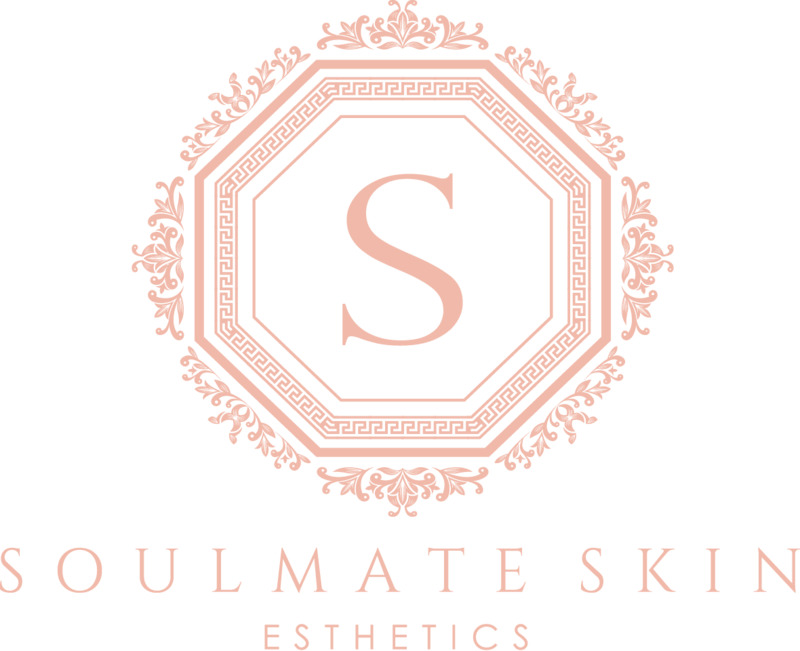 Get updates and special offers from Soulmate Skin. Join now and get $10 off of your first service! Which products do you currently use and how often? Include as much info as possible including brand. Sunscreen. If so, what SPF and how often? How much time do you spend in the sun? Do you use tanning beds? If so, how often? Check one of the following: What happens to your skin if you are in the sun for 45-60 minutes at high noon with no sun protection? Have you ever had skin cancer? If so, what type? Are you allergic to any skin care ingredients, plants or medications? Do you currently break out or have acne? Have you had any plastic surgery, Botox or fillers? If so, when? Have you ever had chemical peels, laser or microdermabrasion? If so, when? Do you have a pace maker or any other metal implants? What if any supplements/vitamins do you take? If you are pregnant, when are you due? I authorize Soulmate Skin to perform superficial skin care treatments that are discussed with me . 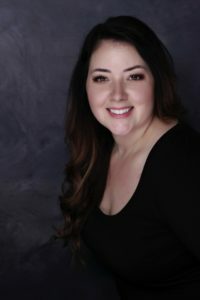 I understand that there are no guarantees and that the best results and outcomes are achieved by adhering to a proper homecare program and regular professional treatments as recommended by my Esthetician. I understand that Soulmate Skin is not a medical facility and employs no doctors or health care practitioners, only Licensed Estheticians. May I email and/or text you to confirm future appointments? May I email and/or text you about future promotions and news?